Johann Sebastian Bach’s Cello Suites are unquestionably a milestone in the history of Western music. Their ingenious architecture, rhythmic vitality and timeless beauty continue to fascinate people today. 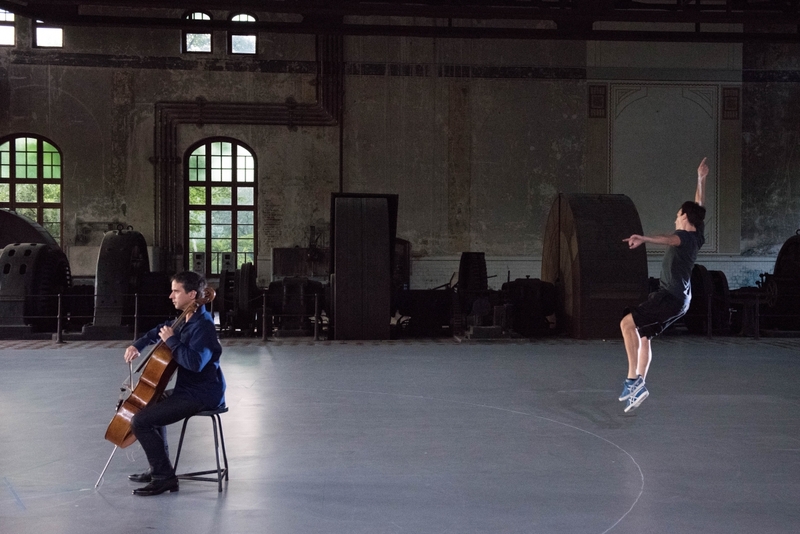 Anne Teresa De Keersmaeker had already demonstrated her affinity with Bach in earlier choreographies. She continues to pursue a choreographic écriture that captures the essence of Bach’s musical language. 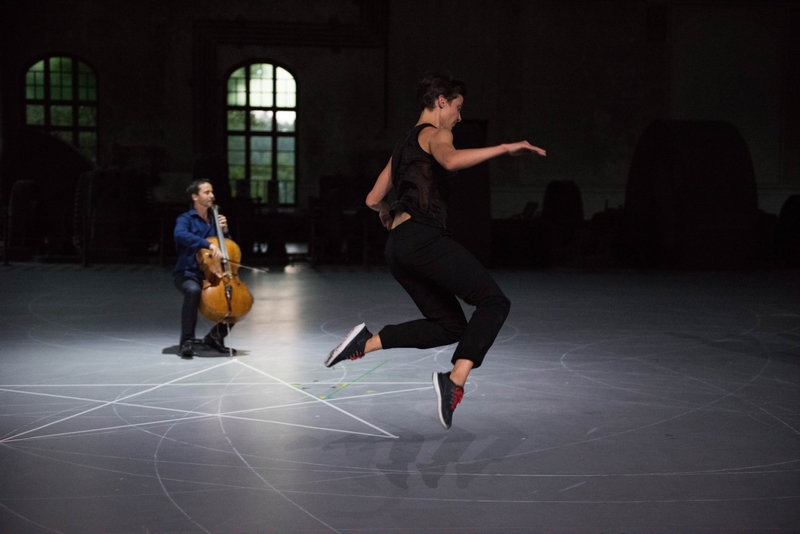 Five dancers – including De Keersmaeker herself – adapt, question and dance the six suites, performed by the world-renowned cellist Jean-Guihen Queyras. 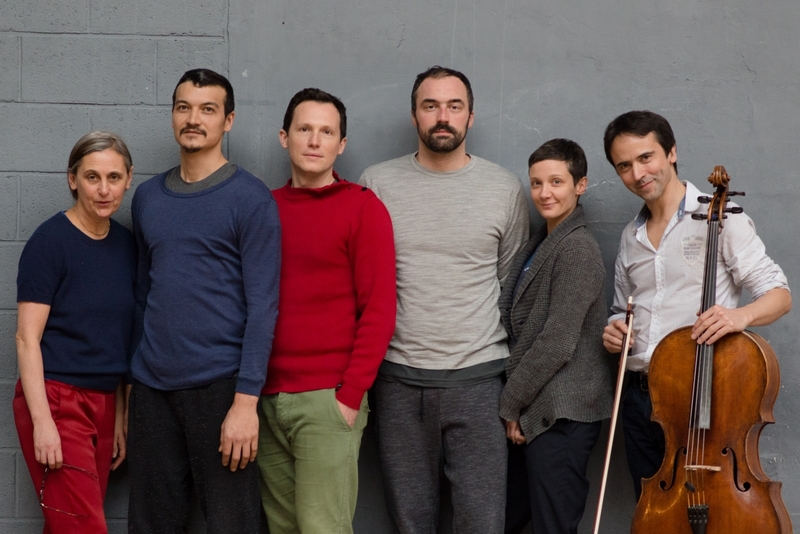 This exciting symbiosis of music and dance both reveals the individual character of each suite and their mutual interconnections in the totality of the cycle. • This season, we are presenting four productions by Rosas. After Mitten wir im Leben sind – on location at De Munt – you can also attend the Zeitung adaptation Zeitigung. Finally, Achterland (at the Théâtre National) and A Love Supreme are being reprised. Cellosuiten was realized with the support of the Tax Shelter of the Belgian Federal Government, in collaboration with Casa Kafka Pictures Tax Shelter empowered by Belfius. Rosas is supported by the Flemish Community. 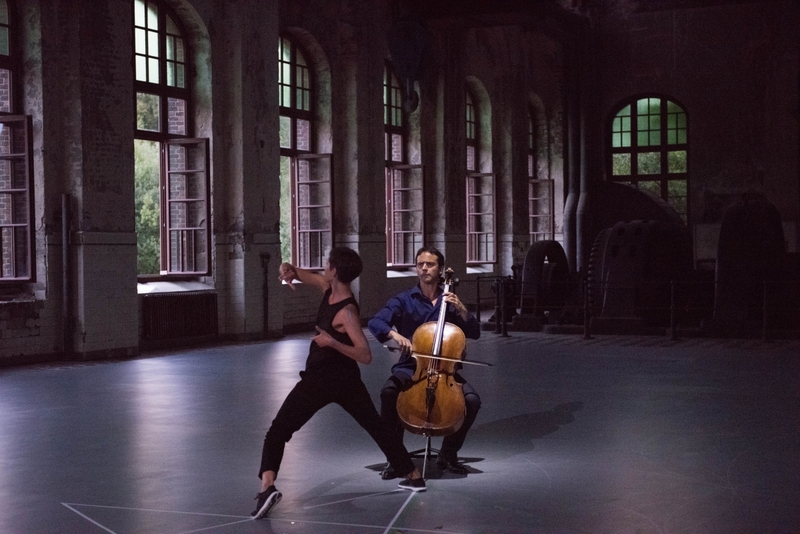 JURY SELECTION – Four male dancers seize the interplay between the four musicians in Coltrane’s quartet. 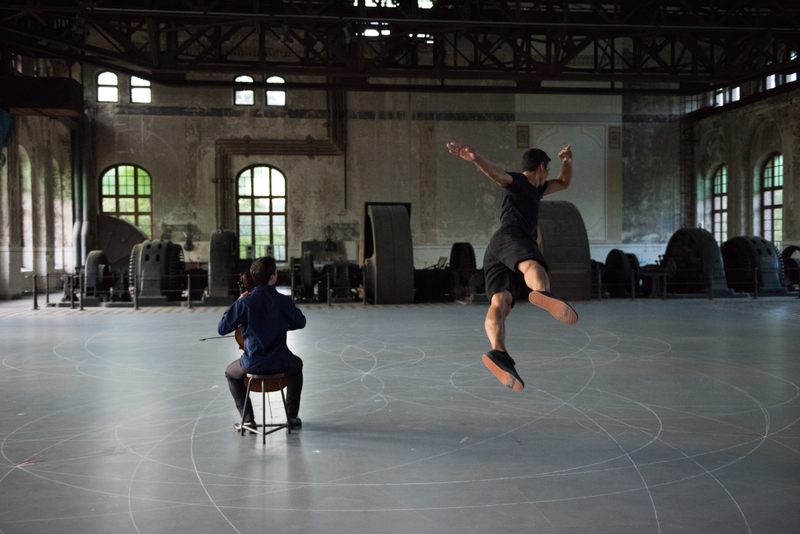 Their movements and the music converge seamlessly, but the freedom that both the music and the dancers exude will transport you into an unforgettable delirium. Never before have you received such clear insight into Coltrane’s complex improvisations.